Winamax Incognito Poker tables have been released as a new feature to the software, these Anonymous Poker games hide players identity at the poker tables. 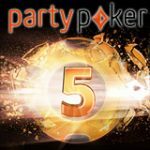 Players seated at the Incognito Poker tables will not see any of the players screen names, instead they are replaced with a table number eg: Incognito 1. 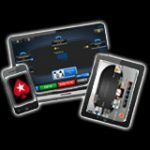 Winamax Poker seems to keep up with the current technology by offering the latest and best features to their software which now includes: Winamax Go Fast Poker, poker apps for mobiles and tables. New players get a 100% welcome bonus up to €500, WinamaxPoker is licensed and regulated in France by ARJEL. 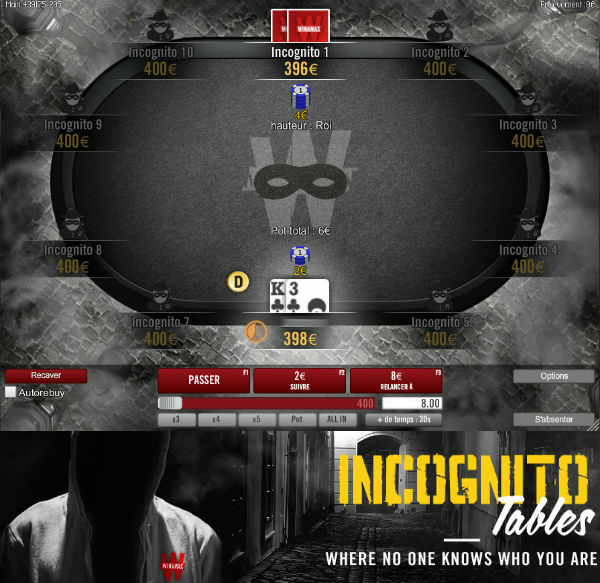 Play Anonymous Poker games on the new Winamax Incognito poker tables where all players screen names are replaced by a seat number. The logo in the center of the table is also replaced with a masked Winamax logo and has a dull grey theme. For complete anonymity, the table chat is disabled so there's no communication on the tables, just you verse other Anonymous players who are represented by a table number. 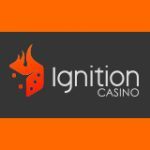 The Winamax Incognito cash games are available at all stake levels and can also be played across all gaming platforms including: PC, MAC, Linux, Android devices and Windows Phone. 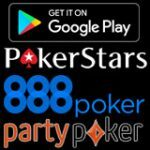 Players will still be able to share their hand histories from Incognito Poker Tables on the social networks, the tables names will also be hidden on the hand re-player. Double your first deposit amount up to €500. 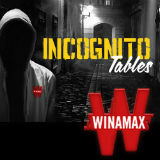 Play on the new Winamax Incognito Poker Tables. Winamax Incognito Poker games can be found in the lobby by clicking on Cash Games then Incognito. 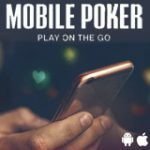 Recently Winamax released Go Fast Poker, a fast fold poker variant that turned from a popular trend into a must-have feature for online poker sites. The Winamax Go Fast poker tables feature an adrenalin-fueled car racing theme, with 12 different radio stations to select for background music. 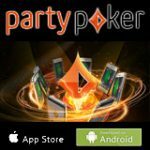 Just like other fast fold poker games there is an Instafold button which allows players to instantly fold their hand and move on to a new hand and table to play against a new set of opponents.